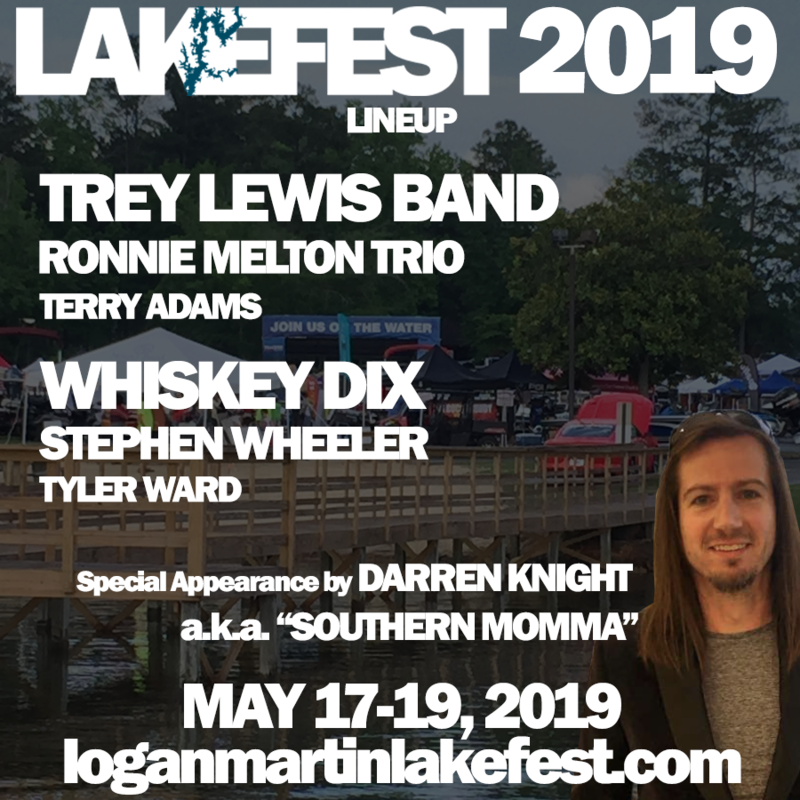 The Ninth Annual Logan Martin LakeFest and Boat Show will be held May 17-19, 2019 at Lakeside Park in Pell City! Poor House Branch Marina is helping us GIVE AWAY A BOAT! One lucky LakeFest attendee will win a fully rigged, lake ready 2019 18′ Avalon Pontoon with a 60 HP Honda Outboard motor! To celebrate the launch of their Side-by-Side and ATV brands, Tracker Off Road is giving away a BRAND NEW 570 ATV! 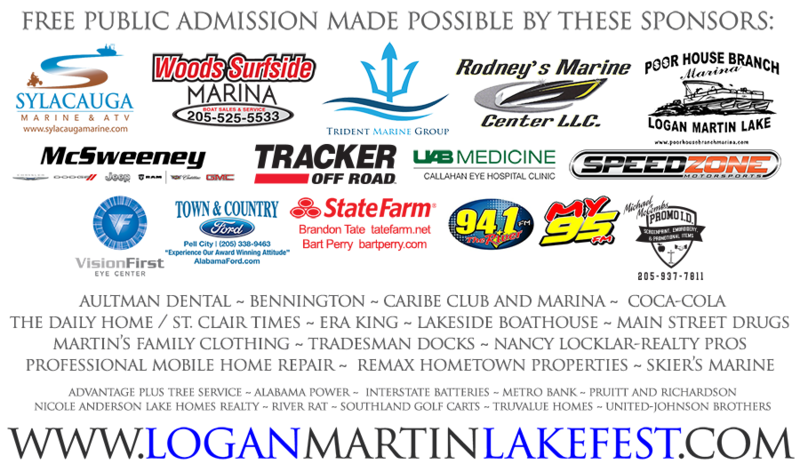 Everyone who attends LakeFest gets a free chance to win! No purchase necessary! THE SOUTH’S LARGEST IN-WATER BOAT SHOW! Test Drive these boats on Beautiful Logan Martin Lake! 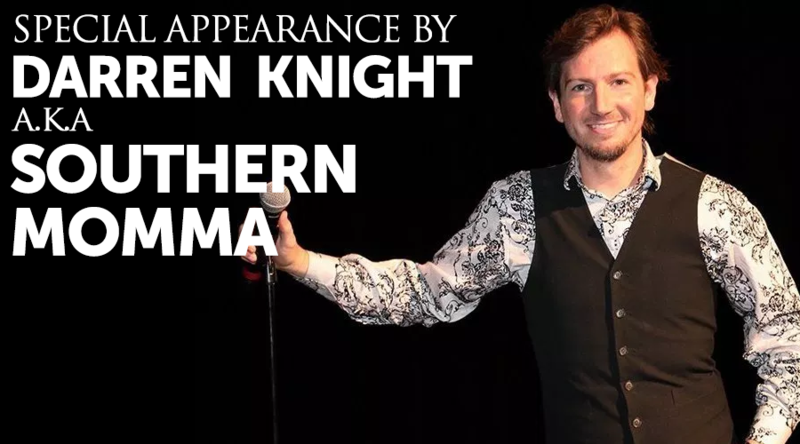 Stay tuned to our FACEBOOK PAGE for updates!